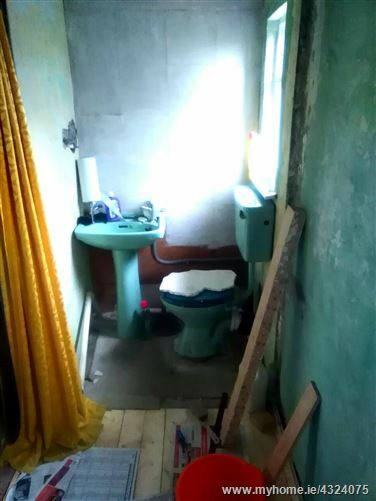 •	ATTENTION Builders and those interested in a house to do up…this is the house for you …..No. 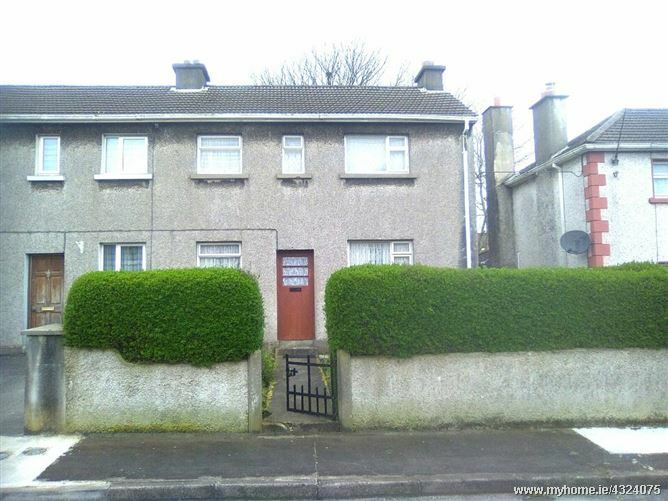 8, Fursey Rd. 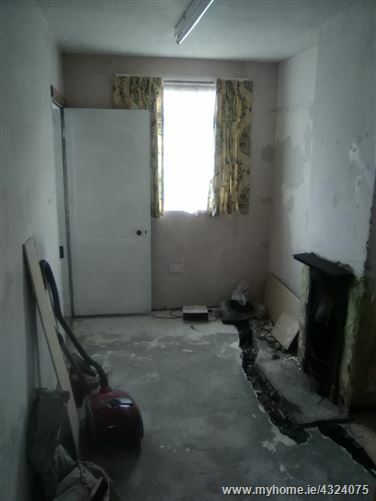 A 2/3 bedroom property in need of total refurbishment and upgrading throughout. Situated 2 mins. 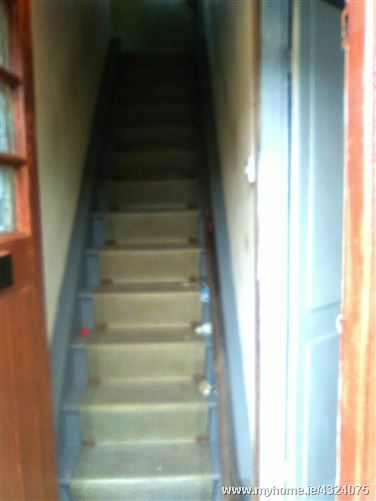 walk from Hospital and University and all facilities + City centre. 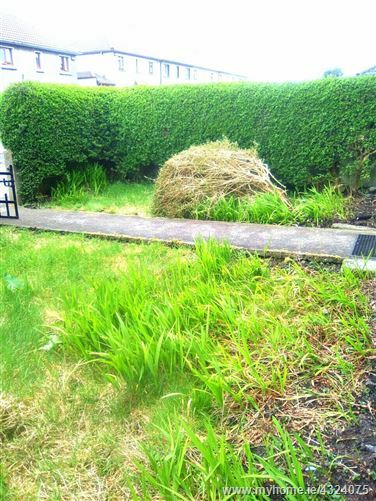 The property has a side entrance and extensive rear gardens. 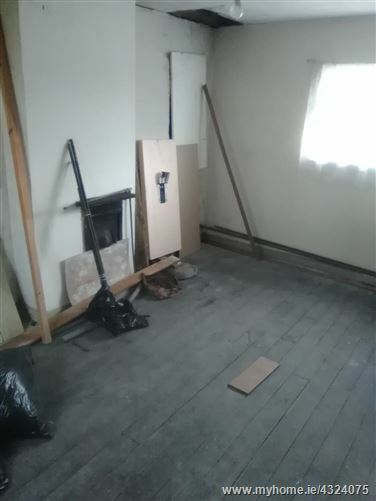 Builders and those looking for a manageable Project need to see this property - this is the house for you. •	Situated 2 mins. walk from Hospital and University and within walking distance of all facilities and City centre. •	No. 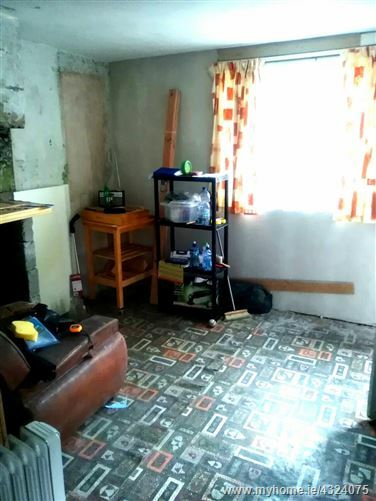 8, is in need of total refurbishment and upgrading throughout – positioned on a fabulous site with extensive rear gardens – ideal for extension etc. 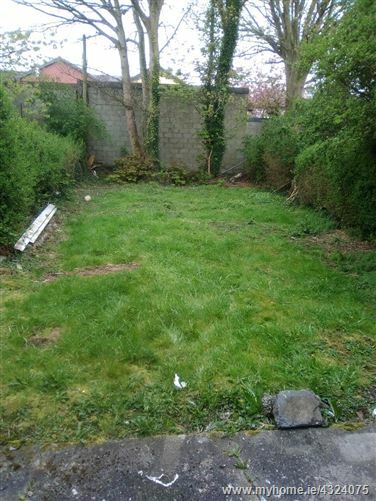 •	The property has a side entrance and as stated, extensive rear gardens. •	No. 8, comprises of sittingroom area, kitchen area, optional bedroom area, two further bedrooms on the first floor + w.c. and w.h.b. 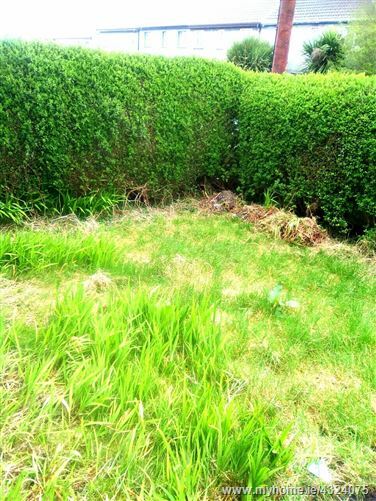 Nice gardens to front with hedging + extensive rear gardens. 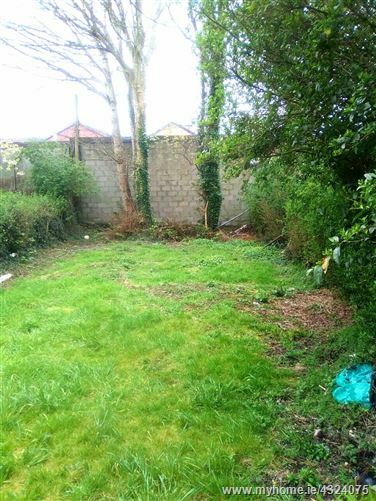 •	Builders …doer upper’s and those looking for a very manageable Project, need to see this property …8, Fursey Rd. Shantalla.